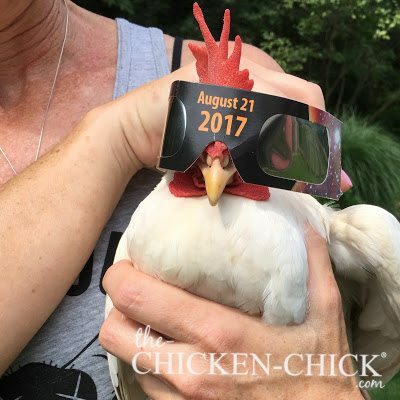 On August 21, 2017, countless chickens on earth will experience a total eclipse of the sun for the first and only time in their lives. The period of time during which the moon will cover the sun to varying degrees depends on where they live, but the “path of totality,” or the complete lights-out when the moon totally blocks the sun from the earth, will last only about 2 minutes and 40 seconds. 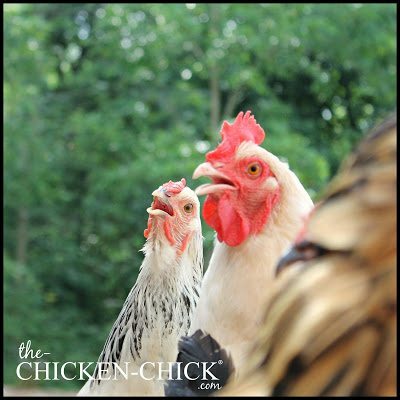 What does that mean for your backyard chickens? Should you take any special precautions, worry about their behavior, be concerned about their their vision or fear a drop in egg-production? The short answer to each is: no, so relax and enjoy the celestial show! The electromagnetic radiation from the eclipse will not cause blindness in your chickens. 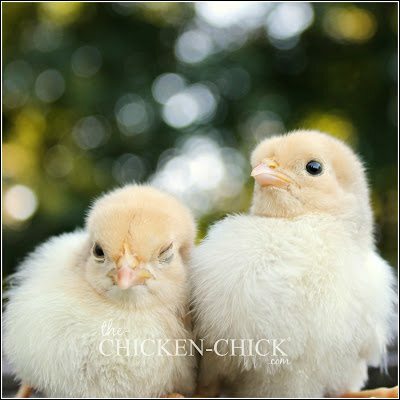 While it’s true that retinal damage could occur to chickens who look at the sun directly at any time other than during the sun’s complete eclipse by the moon, chickens are not in the habit of staring at the sun and there is no reason to believe they will begin gazing uncomfortably into the sun during the solar eclipse on August 21st. 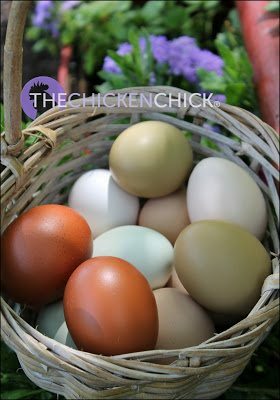 You don’t need to worry about your chickens being outside the coop during the solar eclipse. 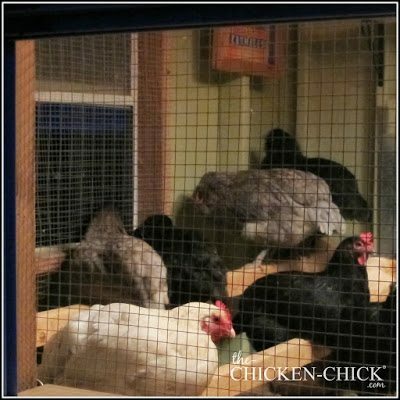 Chickens have poor night vision, which is why they begin to head into the coop to find a safe roosting spot as dusk approaches nightly. 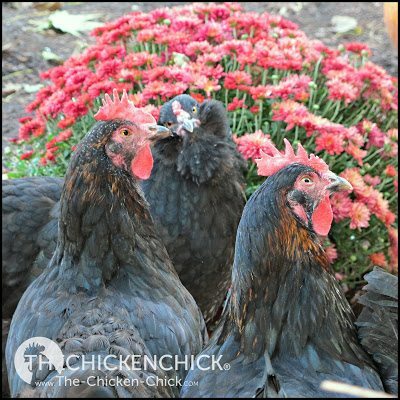 As the moon begins to darken the skies during the solar eclipse, your backyard chickens will respond as they would to any other darkening of the skies by heading into the coop. When the eclipse wanes, they’ll likely meander back out for the remainder of the day. The eclipse won’t have any more impact on the flock than the average summer thunderstorm that rolls in with black clouds and rolls out just before dinnertime. 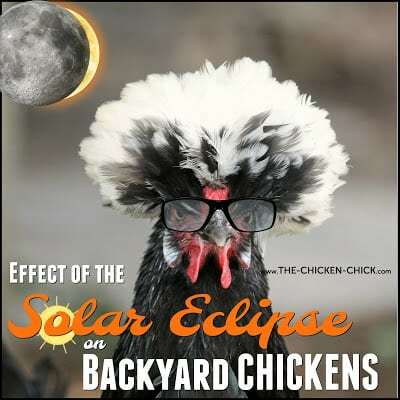 Interested in knowing how chickens ACTUALLY behaved during the solar eclipse? 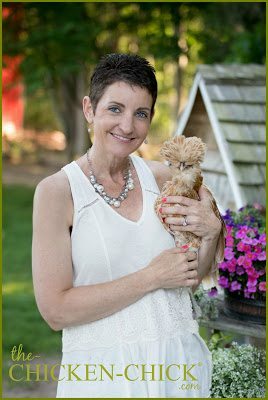 Visit my Facebook page at this link to hear from chicken keepers around the country! Would love to win the door! I have used many of your recommended products and they have made the chicken coup and run very efficient. This would be the icing on the cake for me! Mm mm… If I win this I’ll get to explore new realms of chicken math!